Voting is now open in our Halls Elections 2018! Have your say on who you would like to be part of your Halls Committee, to take your feedback to the Students’ Union, plan exciting events and help make life at Halls the very best it can be! 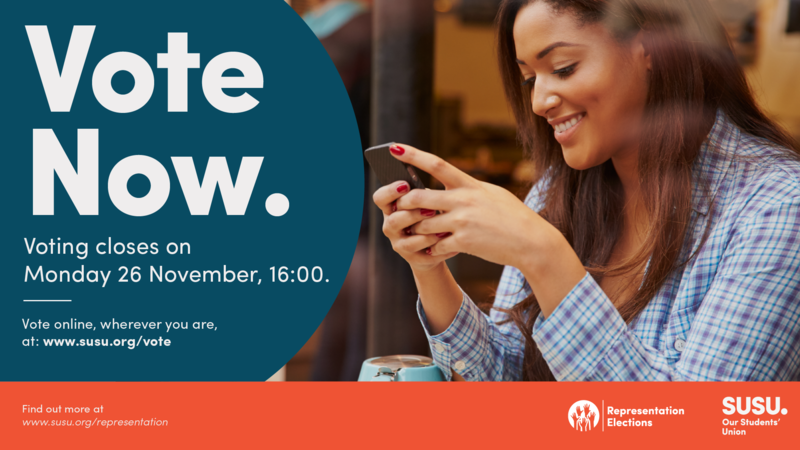 You can also vote for the next members of the WSA Committee, Postgraduate Officers and Reps, and some Faculty Officers. Halls Elections: Nominations Now Open! Want to build the community at your Halls? 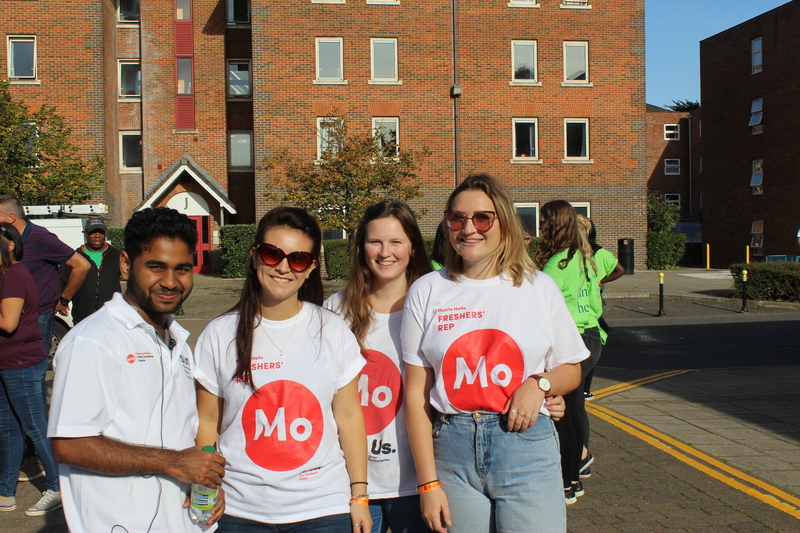 Maybe you want to host amazing events to bring everyone at your Halls together, or be a point of contact for issues and ideas from your flat mates and neighbours? Nominate yourself to be on your Halls Committee!